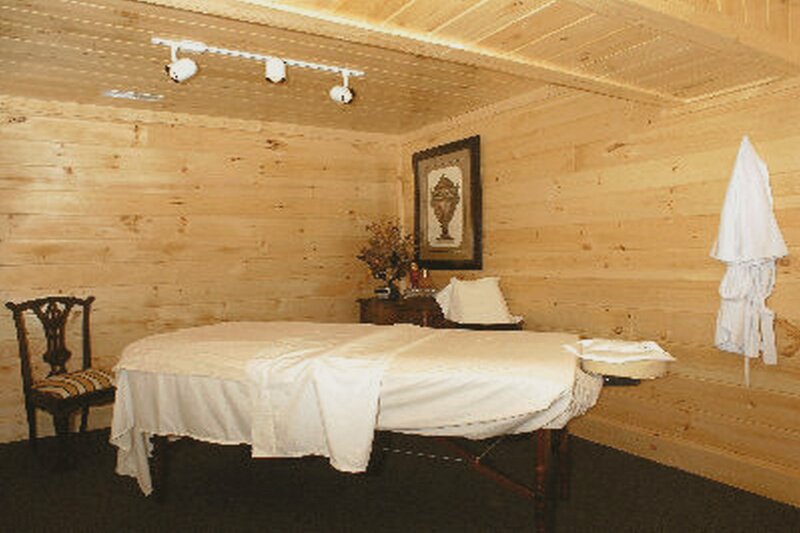 Pigeon Forge cabins offer the ideal location close to all the exciting attractions of the Smokies. 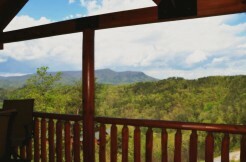 Renting a cabin gives Smoky Mountain visitors the advantage of enjoying fun-filled days near the Pigeon Forge Parkway as well as the chance to relax at one of our peaceful, spacious cabin retreats. Pigeon Forge Cabins knows that when it comes to lodging in the Smoky Mountains and especially in the Pigeon Forge area, you have a lot of choices. We want to first thank you for considering Pigeon Forge Cabins and we would like to extend to you this promise…Our cabins are well maintained and we have maintenance staff available twenty four hours a day to handle emergencies. We pride ourselves on not only the luxury of our cabins, but on the affordable price and excellent customer service. Sometimes problems do arise when you are on vacation; rest assured that you are in good hands at Pigeon Forge Cabins in Pigeon Forge, TN. Book your Tennessee Cabin with us today! With amenities such as hot tubs, whirlpool tubs, game rooms, and theater rooms, you’ll have everything you need to relax and unwind in one of our terrific rentals. We also boast vacation properties for every occasion. Whether you need a cabin for a romantic getaway for two, a family reunion, or a large group retreat, you can find a comfortable, affordable, and convenient space for you and your group of any size. 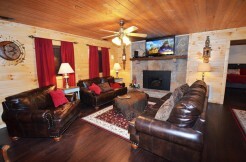 With Pigeon Forge Cabin’s selection of 1 bedroom to 8 bedroom rentals, you can rent a cabin that suits your exact needs. When you choose a log cabin, you can plan on having plenty of room to unwind. 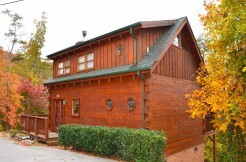 For your stay in Pigeon Forge, you can enjoy convenience, privacy, and luxurious amenities in a beautiful log cabin. 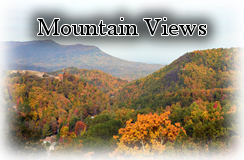 Whether you’re in need of a rental with mountain views or a cabin that’s close to great attractions like Dollywood, Dixie Stampede, The Titanic Museum, and The Island, we can accommodate you. 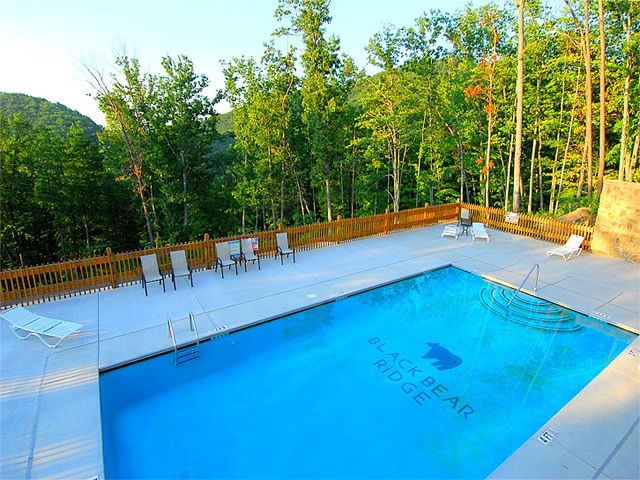 From going on a hike in the national park and Cades Cove to viewing wildlife like bears, you can stay near incredible natural beauty. 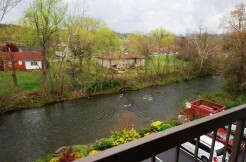 Our cabins near Downtown Pigeon Forge make it easy to explore the Historic Old Mill District from Pigeon Forge’s settler days or find great deals at shopping outlets. We also have some cabins in Gatlinburg close to the Arts and Crafts Community to get a little of our Appalachian Culture. Discover what a cabin rental can do for your vacation when you stay in Pigeon Forge, TN with Pigeon Forge Cabins. Why stay in a noisy hotel when you can in your own private cabin rental and save money and still be close to attractions of Pigeon Forge and Gatlinburg. 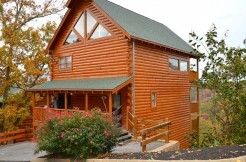 Pigeon Forge Cabins Provides you with cabin specials year around. Specials exclude Holidays and Peak Times. January through June you will find up to 50% off of cabin rentals and also free nights. Cabin rentals is buy 5 nights and get the 6th night free! However, we do not combine discount specials at times. 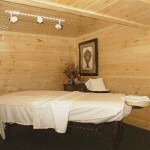 Pigeon Forge Cabins will give you the better special between the discounts. 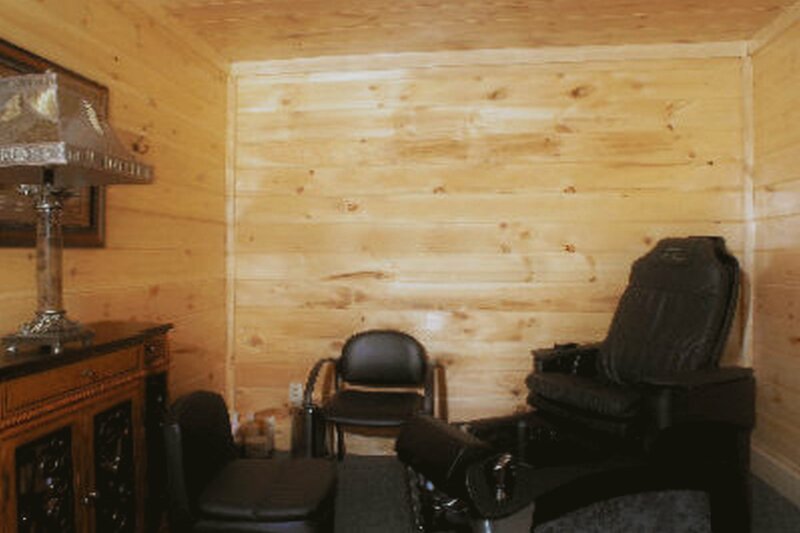 Most of our Pigeon Forge Cabins are only 5 to 10 minutes off the Parkway of Pigeon Forge, Tennessee. We encourage you to explore our site and enjoy the photographs we have taken of each cabin. We try our best to accurately portray each cabin so that you know what you are getting. If you have any questions, we invite you to call or chat with us online! 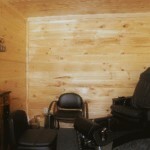 With Pigeon Forge Cabins we do feature over pet friendly cabins located in the Pigeon Forge Area. We ask that you please let our reservation specialist know if you are bringing a pet or mark it when you make a reservation. We ask that your pets be crated when you leave the cabin and groom them well before you come. Pets must be a dog, 20 lbs or under (limit 2). 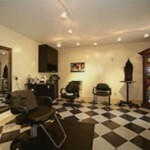 We do require a pet deposit and partial refund if no damage or dog hair is found upon check out. 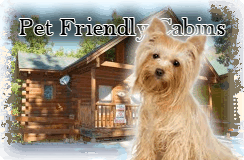 If you have a larger pet for our pet friendly cabins, please call us at 1-888-889-7865 so that we may assist you. Stay with Pigeon Forge Cabins for the perfect honeymoon! 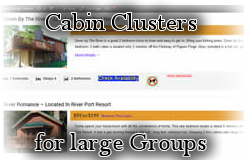 We have six(3) different cabin clusters for accommodating large groups! 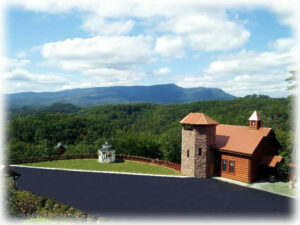 With Pigeon Forge Cabins we offer a wide range of lodging accommodations. From one bedroom cabins that are perfect for a honeymoon get-a-way or a quiet retreat to large family or group cabins that can comfortable sleep up to twenty guests. We also have listed as cabin clusters, cabins that are located within walking distance of each other so that you can sleep up to twenty-four guests and still have the privacy of your own cabin. 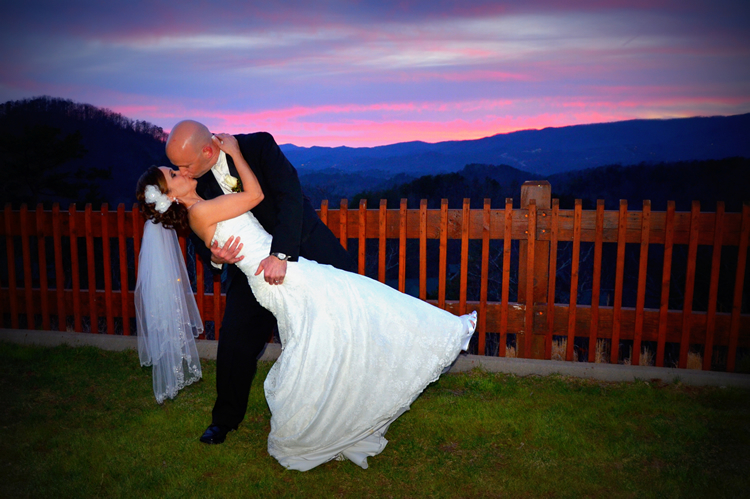 With Angel’s View Wedding Chapel being the chapel of choice for Sevier County and destination brides, we provide cabins surrounding the Wedding Chapel and only 5 to 10 minutes away. Don’t forget Angel’s View Wedding Chapel and Black Bear Ridge Resort have a Salon and Day Spa and a Reception Hall to have the perfect Wedding Reception or for Corporate Retreats. Book your side by side massage in the privacy of your cabin or in our day spa by clicking the link above or you can call 1-888-889-7865 or 1-800-758-6604. We also have other items if you would like to romance your loved one. We have honeymoon baskets or dinners that can be delivered to your cabin. Please let us help you make your vacation a pleasure while you are here. 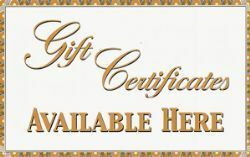 If you would like to purchase a gift certificate for a loved one to stay at one of our cabins in Pigeon Forge, TN for a present, please click on here Gift Certificate and enter the information. 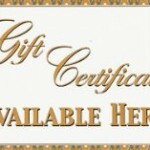 You will receive a copy to print off for your present. Already stayed? Give us a review! Thanks !! **All information contained herein deemed reliable, but not guaranteed. Renter should personally verify all information.